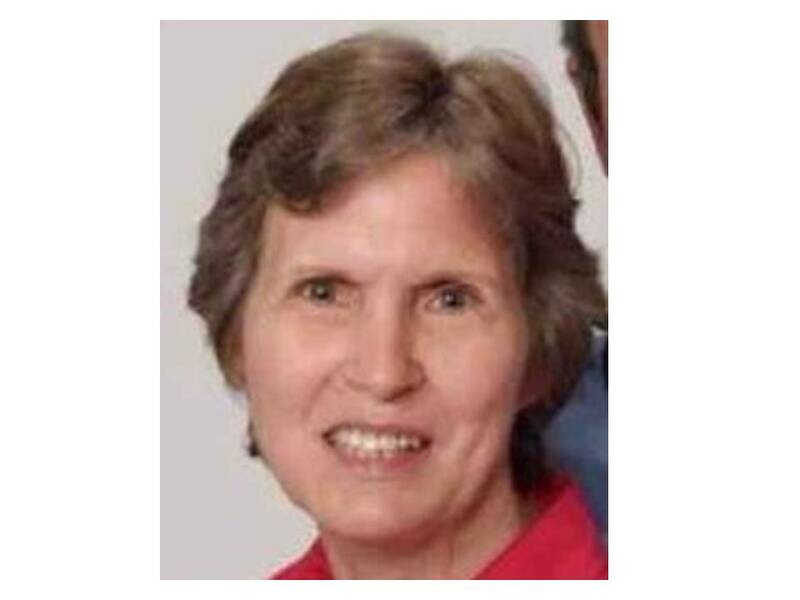 A reward of up to $5,000* if being offered for information leading to the whereabout of Missing Person Mary Robertson. If you have any information on this case and wish to remain anonymous, you are encouraged to contact Crime Stoppers. *Crime Stoppers will pay up to $1,000. An additional reward of up to $4,000 is being offered by an anonymous donor. The additional reward will expire on September 4, 2019. Reward is subject to revocation or modification at any time without prior notice or approval. To be eligible for a reward, information must be provided directly to Crime Stoppers of Columbia County. Anyone contacting law enforcement will not be eligible. Mary was last seen wearing a blue shirt, denim pants and dark blue flat shoes. Mary requires medication and suffers from dementia. If you have any information pertaining to her whereabouts, please call Crime Stoppers at 386-754-7099 or submit a web tip. You can also submit anonymous tips through the P3 Tips mobile application. You will remain anonymous and may be eligible for a reward.